Lix Holland  passes the ball up the field. 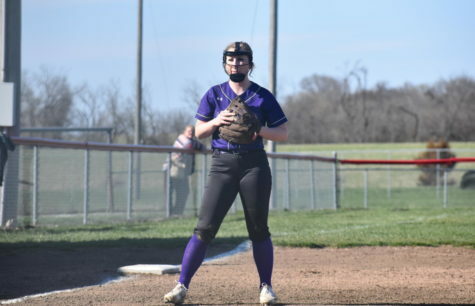 In the past two weeks Fair Grove High School girls soccer, softball, and baseball have all had tournaments to kickoff the season. 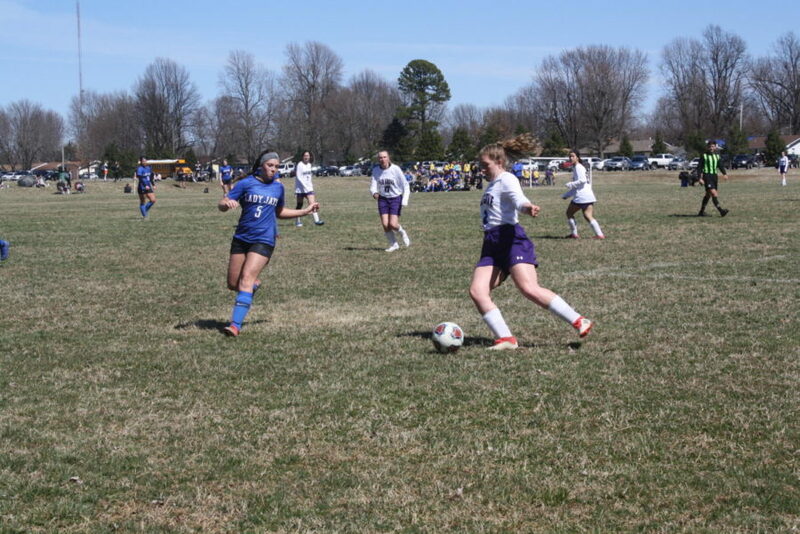 Girls soccer played at Lake Country the 15th and 16th, softball played in the Strafford invitational tournament on March 16th, and baseball played in the Clever tournament the week of the 18th. The girls soccer team lost to Stover, then won against Laquey on the 15th. The next day they lost to Marshfield finishing 4th in the tournament. “I wouldn’t say that we walked away feeling like we accomplish what we set out to, but at the same time, we improved every game, beating Laquey in game two, and losing to a tough Marshfield team in game three,” said head coach Joseph Florez. In the first game Fair Grove’s softball team lost to Skyline. The next game was against Forsyth ending with a Forsyth win. The last game was a close game only losing by a point to Stockton. It was only the girls first games of the season. “We saw some really good glimpses of what our team is capable of, but we have to start putting all of it together in order to win,” explained head coach Tara Whetzell. Due to all the rain lately the baseball boys have only been able to practice on the field a handful of times. “Our guys have done a great job preparing mentally to ease the transition from indoor practices to an actual outdoor game being played,” commented head coach Christian Overstreet. The baseball team beat Conway 13-6. The second game we lost to New Covenant Academy 8-5 and finished by beating Mount Vernon 11 to 10. We took home third place overall. 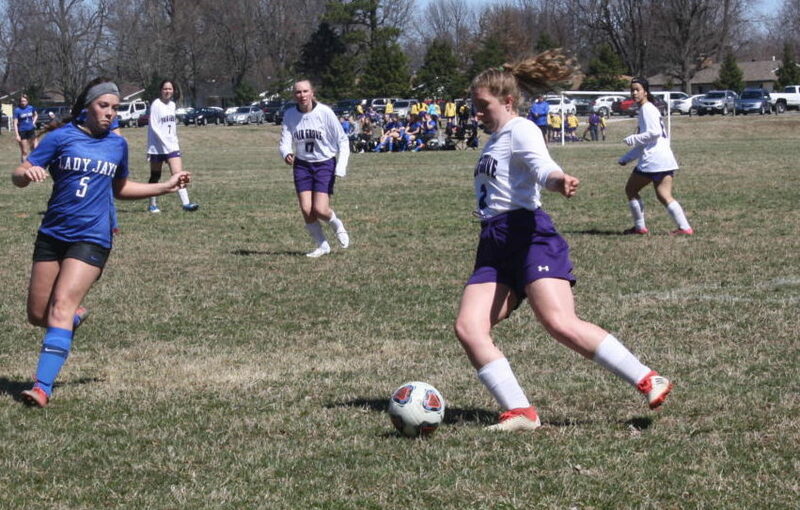 The next girls soccer games are Thursday March 28th against Monett at home and April 2nd against Aurora at home. Softball will play Skyline on Thursday March 28th at Skyline and away at Pleasant Hope on Friday March 29th. Baseball’s upcoming games are on March 28th at Warsaw and March 29th at home against Conway.